Don’t get steered in the wrong direction. 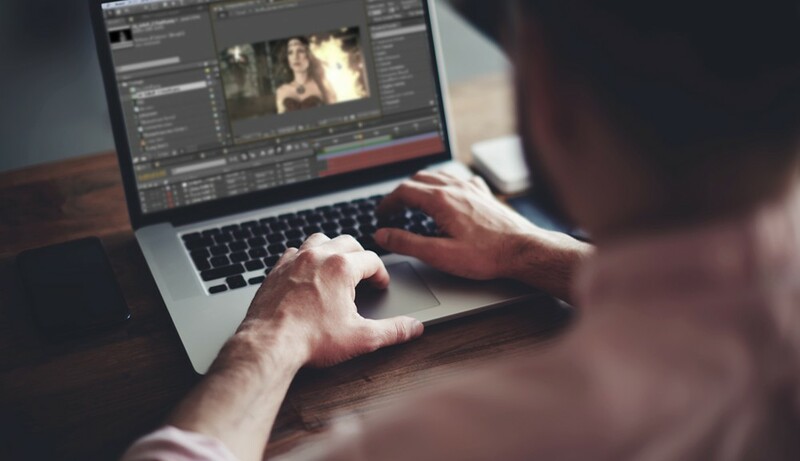 Learn the basics of After Effects on these 5 awesome websites. 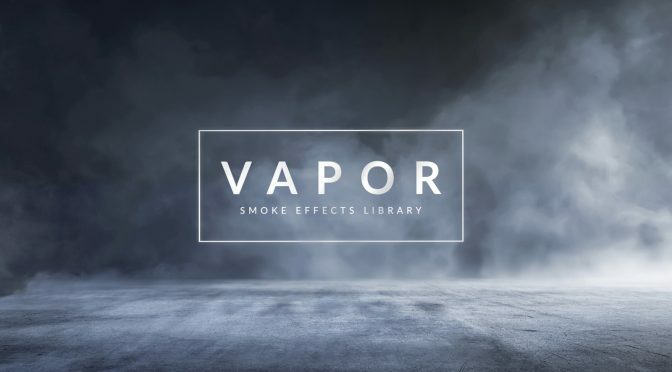 There are a lot of really bad After Effects tutorials out there. If you do a simple search on YouTube, odds are you’ll mostly find poorly produced videos covering old versions of After Effects. 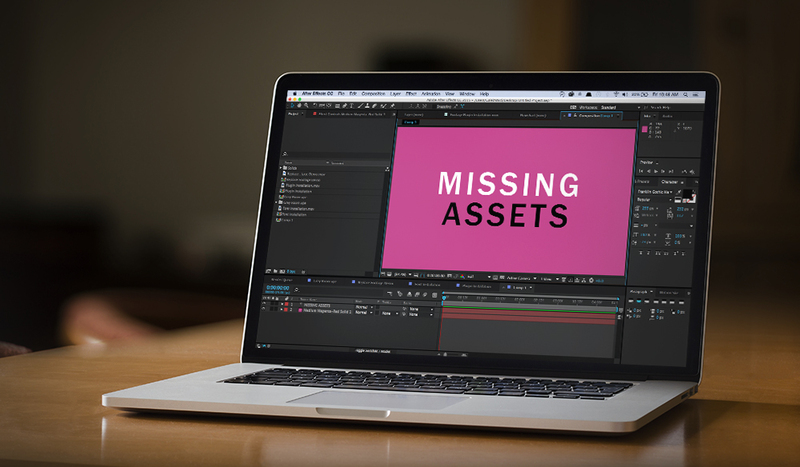 So, if you’re tired of looking for a good place to learn the basics of After Effects, check out these 5 helpful resources. If you want to learn how to use After Effects and be entertained at the same time, Video Copilot is the best place for you. Every Video Copilot tutorial has useful tips and tricks for experts and beginners alike. Specifically, Video Copilot’s Basic Training is a 10 part series designed to get you up to speed with all the basics of After Effects — and it’s free. After you’ve progressed beyond AE basic training, you should check out all of the awesome tutorials found on Video Copilot’s website. Video Copilot taught me the basics of After Effects, and I’m sure it’ll help you too! Digital-Tutors is a fantastic resource for those interested in the motion graphics and VFX industry. 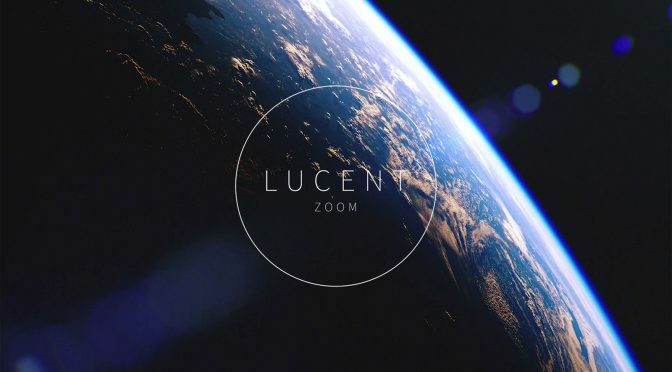 All of the site’s tutorials teach you how to create something awesome, and once you’re ready to take your skills to the next level, they have tutorials in all kinds of subjects that relate to motion graphics and VFX, from pre-production to compositing. 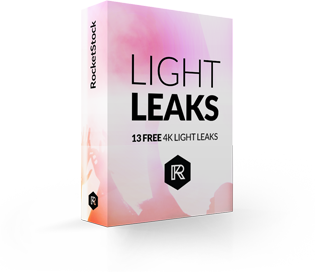 While the price is a little steep, it’s definitely worth it if you are serious about mastering After Effects fast. Lynda has the largest collection of professional tutorials on the internet, so it’s no surprise they want to charge for access to that service. That being said, Lynda is another fantastic resource for learning the basics of After Effects. Don’t let the sterile designs fool you… The people here know what they’re doing. If you’re a slow learner, or simply like someone walking you through each step, Lynda is a great choice. They also offer a free trial, so if you watch all the videos fast, you might learn everything you need to know in the 10-day free trial period. You probably already know them for their awesome Royalty Free Music, but PremiumBeat is also a really great place to learn the basics of After Effects. 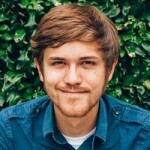 Specifically, they have an After Effects fundamentals course on their YouTube channel featuring AE master Mikey Borup. While you’re poking around on PremiumBeat, be sure to check out their blog. which features hundreds of articles about After Effects, Premiere, and motion graphics in general. To say that Creative Cow’s website is outdated might be an understatement. However, between their tutorials, articles, and forums, they’re a great resource for motion graphic designers. 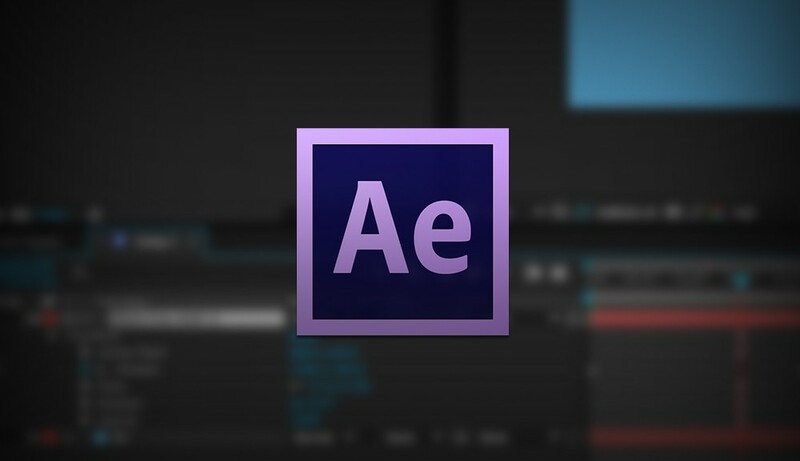 If you’re looking to learn the basics of After Effects, I highly recommend checking out their Adobe After Effects basics section. And if you ever have an After Effects related question, just navigate over to their forums and you’ll likely find the answer. 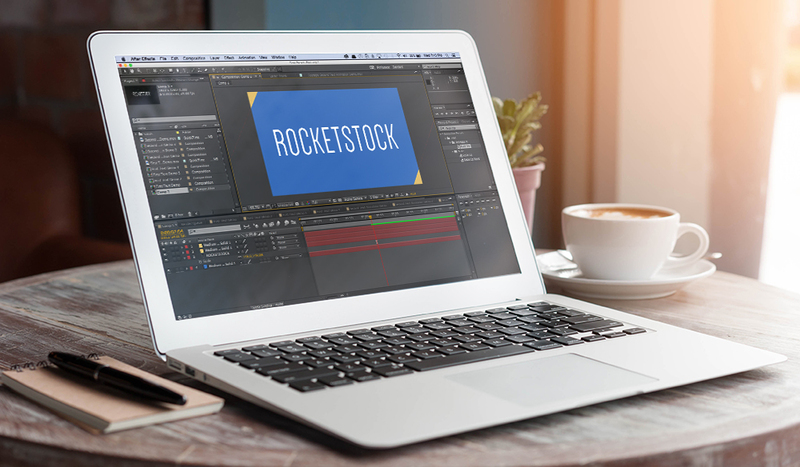 If you want to learn even more about After Effects, be sure to check back here on the RocketStock blog frequently. We post a new motion graphics article everyday! Know of any other great places to learn the basics of After Effects? Share in the comments below!